CBS found the perfect show to follow “The Big Bang Theory” — a prequel. 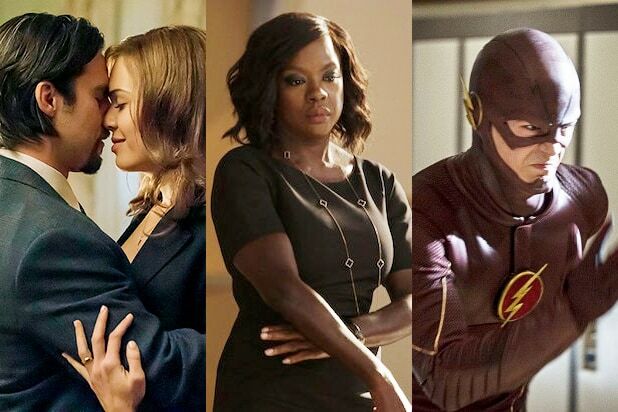 The network released its fall primetime schedule Wednesday, showing that “Young Sheldon” will follow “The Big Bang Theory, even as the long-running hit sitcom switches nights. During CBS’ run of “Thursday Night Football,” “The Big Bang Theory” will run at 8 p.m. on Monday, followed by the new sitcom “9JKL” on Oct. 2. 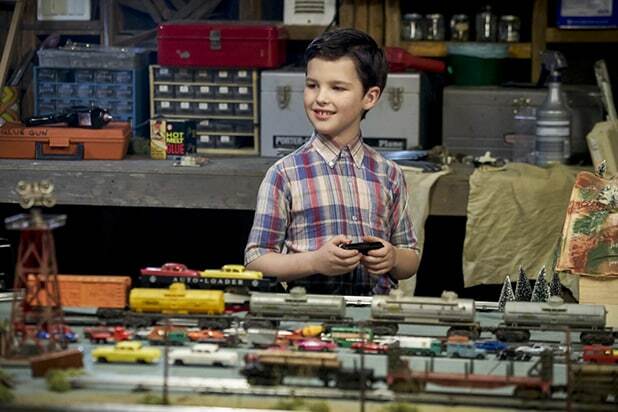 Before that though, “Young Sheldon” will get a special one-time preview on Sept. 25 in the 8:30 p.m. timeslot. After CBS completes its Thursday NFL obligations (for now), both “The Big Bang Theory” and “Young Sheldon” will move to Thursdays in the 8 p.m. and 8:30 p.m. timeslots, respectively. “Kevin Can Wait” will take over as the lead-in sitcom on Mondays after the move. Lance Barber, Raegan Revord and Montana Jordan are also starring. Jim Parsons, who plays Sheldon on the main show, will be narrating. Series creators Chuck Lorre and Steven Molaro, who also worked on “The Big Bang Theory,” will be executive producing, along with Parsons and Todd Spiewak.